Impact investing has the power to build great companies that deliver both competitive financial returns and meaningful, measurable social and environmental good. Bain Capital Double Impact pursues investments where we can utilize our unique capabilities to help mission-driven companies scale and drive meaningful change. Our goal is to scale financial and impact growth for our partner companies, which are solving critical social problems, and doing so with sustainable business models. We believe that our value-added approach, experienced team and broad platform expertise helps provide the resources and capabilities that these companies need to thrive. 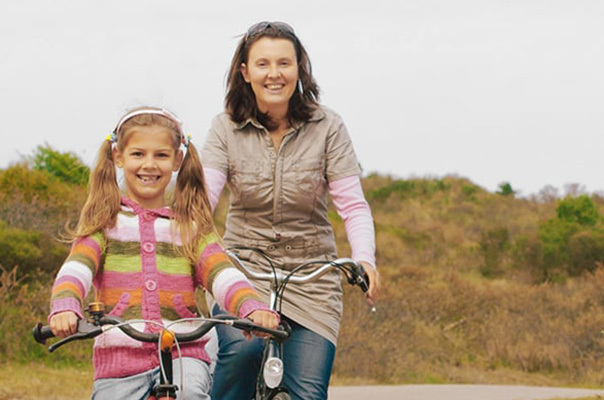 Arosa is a premier national in-home care provider for older adult Americans and their families. 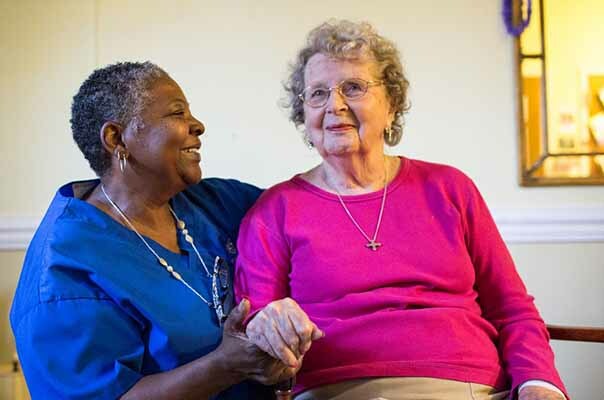 Created in 2018 as a merger of two regional healthcare companies – Arosa and LivHOME – the company will continue to create new standards of care in the in-home care industry while maintaining a focus on professionalizing direct care jobs and celebrating the meaningful work of caregivers. by CHLOE. is a fast-casual restaurant concept that opened its flagship location in New York City in 2015. Offering a 100% plant-based menu of delicious, wholesome, vegan foods, the company has expanded to 10 locations primarily in the Northeast and recent expansions to California and the UK. by CHLOE. actively works to lower its carbon footprint and preserve water supply with an animal-free menu, mindful ingredient sourcing and eco-friendly packaging. 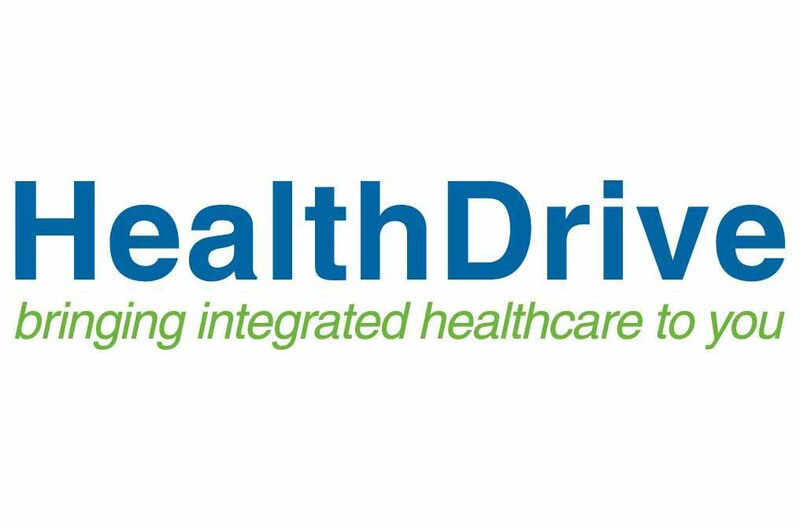 HealthDrive is a specialty provider of on-site dentistry, optometry, podiatry, and audiology to residents in long-term care, skilled nursing, and assisted living facilities. The company serves more than 200,000 residents in 2,000 facilities across the country, providing treatment and preventative healthcare services that significantly improve access and quality of care for underserved patients in extended care facilities and provides a cost-saving and consistent treatment model for facilities and residents. Impact Fitness – a Planet Fitness franchisee – addresses the key barriers to fitness accessibility by providing members in “fitness deserts” with affordable prices and an inclusive, non-intimidating environment. The company operates fitness clubs in Michigan and Indiana, two states that are among the lowest ranked in the country on such key health indicators as blood pressure, obesity, and cholesterol. Founded in 1985 in Houston, Texas and headquartered in Dallas, Living Earth is the largest recycler of green material in Texas. Living Earth collects organic waste that would ordinarily go to landfills and processes it into mulch or soil, which it sells to landscapers, nurseries, retailers, and homeowners. 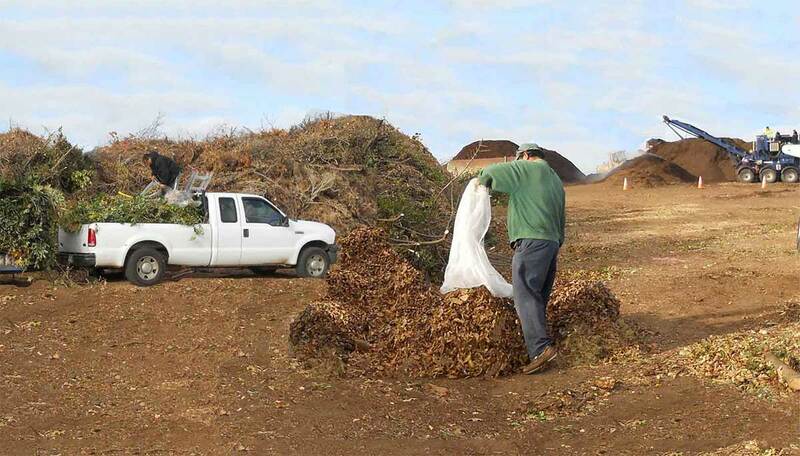 Organic waste that is landfilled releases methane, a harmful greenhouse gas. By recycling these materials, Living Earth preserves landfill space and reduces greenhouse gas emissions. 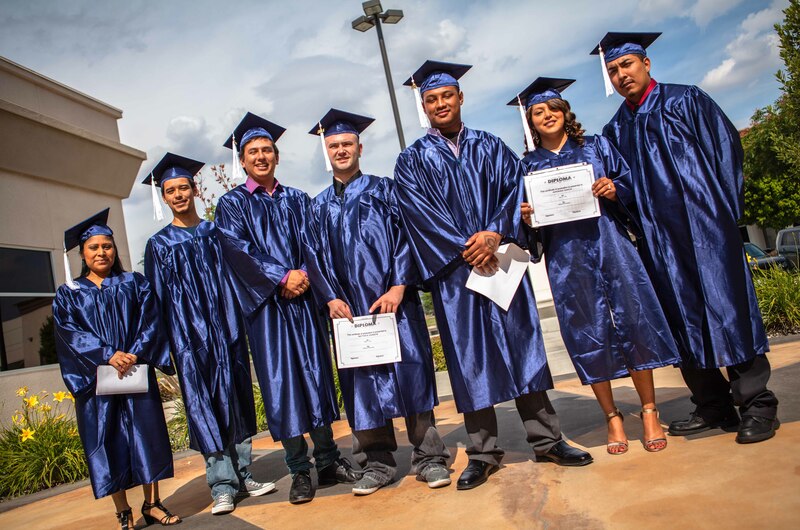 Penn Foster is a workforce development pioneer that creates pathways to in-demand careers through a unique continuum of accredited programs, technical training, and education as a benefit. 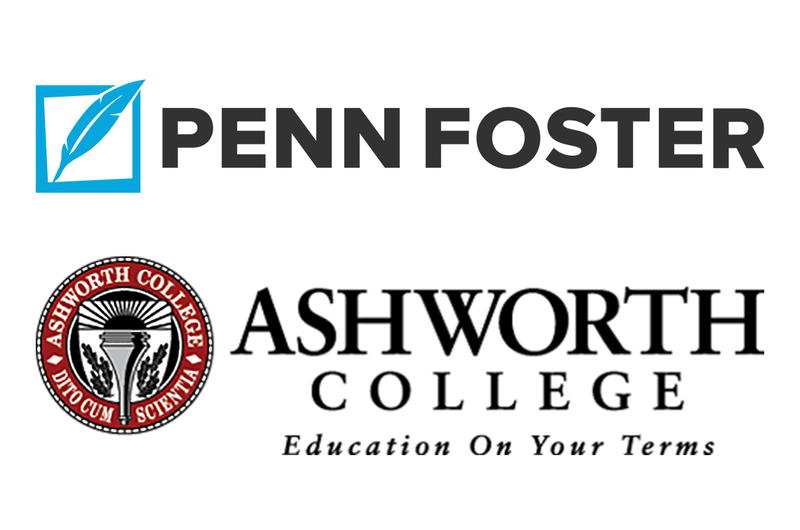 Penn Foster is helping to build a stronger, more diverse talent pipeline by delivering skill-building courses tailored to the needs of frontline and technical workers in high-growth fields including healthcare, retail, manufacturing and solar energy directly to students. 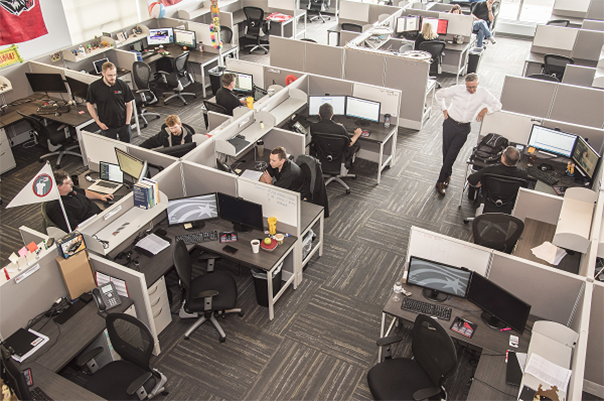 Rural Sourcing is a leading provider of onshore outsourced digital technology and IT services that taps talent located in small and mid-size cities across America. 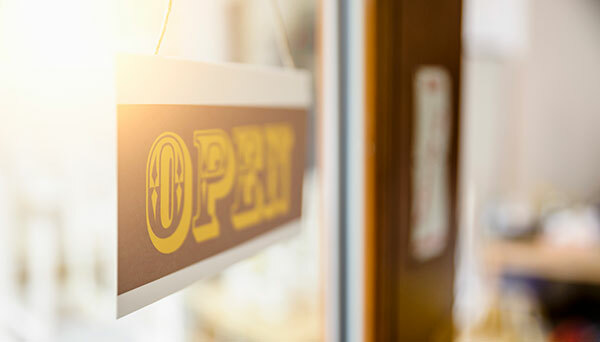 Founded in 2004, Rural Sourcing offers a growing suite of software development capabilities, including application development, cloud migration, application security, web and mobile UX design and legacy modernization services. By providing these services onshore, the company provides cost-effective services to clients while advancing its mission of providing high quality technology jobs in the U.S.
SpringWorks Therapeutics is a mission-driven medicines company dedicated to developing innovative potential new treatments for underserved patient communities. The company’s collaborative business model is designed to deliver both social and financial returns via partnerships with a variety of stakeholders, including scientists, biopharmaceutical partners, patient groups, funders and philanthropists. Founded in 2008, Sustainable Restaurant Group is a collection of mission-focused restaurant concepts committed to environmental and social change. 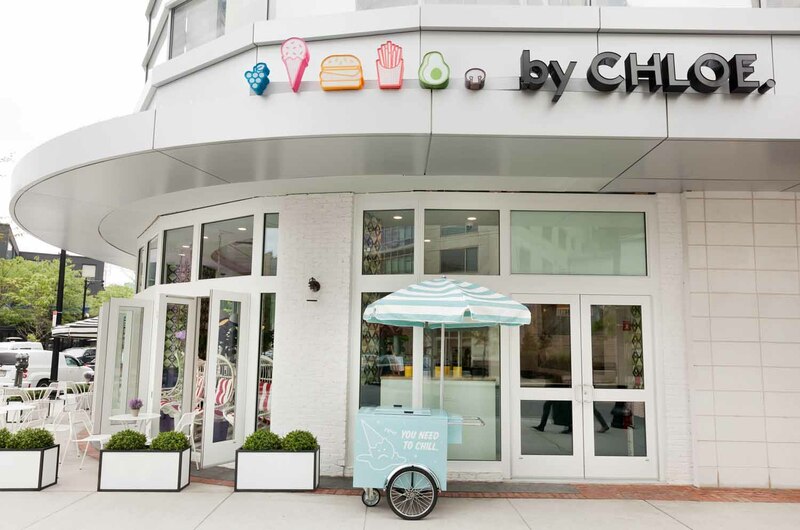 The company’s portfolio includes Bamboo Sushi, the world’s first certified sustainable sushi restaurant, and QuickFish, a sustainable quick service restaurant. 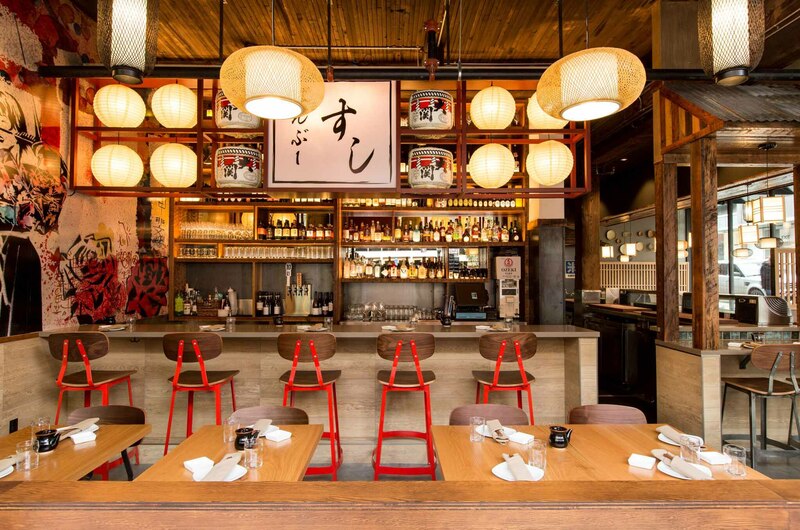 Sustainable Restaurant Group operates five full-services locations in Portland, Oregon and Denver, offering customers authentic, premium dining experiences. Bain Capital Double Impact’s investors include leading pension funds, financial institutions, family offices, foundations and others. More than 10 percent of Bain Capital Double Impact’s fund commitments come from our own professionals. For additional information, please reach out to [email protected]. Bain Capital Double Impact builds great companies that deliver both competitive financial returns and meaningful, measureable social and environmental good.